Zanjeer was the movie that made Amitabh Bachchan what he is today. Giving birth to the ‘Angry Young Man’, Amitabh Bachchan turned into a superstar after this movie. His performance as Vijay was restrained and inhibited, brilliantly displaying his character’s internal turmoil and fear. The story of a singer who convinces his new wife to enter show-business, but his pride is wounded when she outshines him. 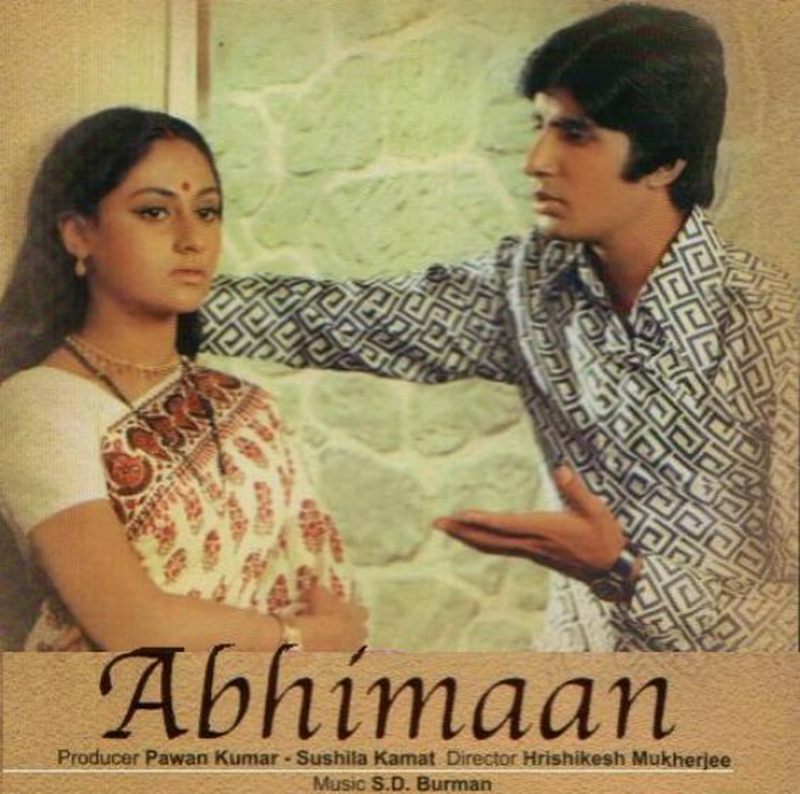 Jaya Bhaduri was good as the wife and Amitabh gave a dynamite performance, first as the heartthrob, then as the lover and finally as the egotistical husband. He proved he can do better than the angry young man roles. Some skeptics often wonder why Amitabh Bachchan is such a big deal. If you are one of those people, you need to watch Deewaar now. 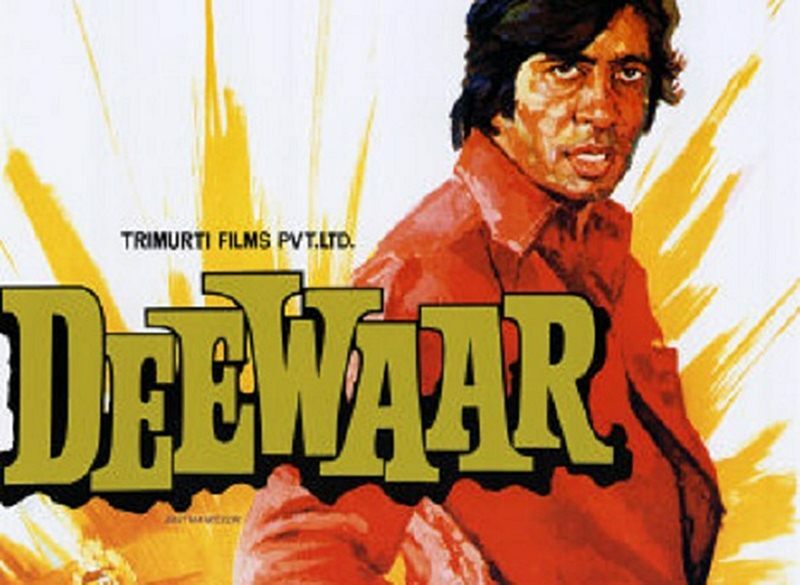 Deewaar is one of those movies breaks all the norms and still manages to become successful and also a timeless classic. 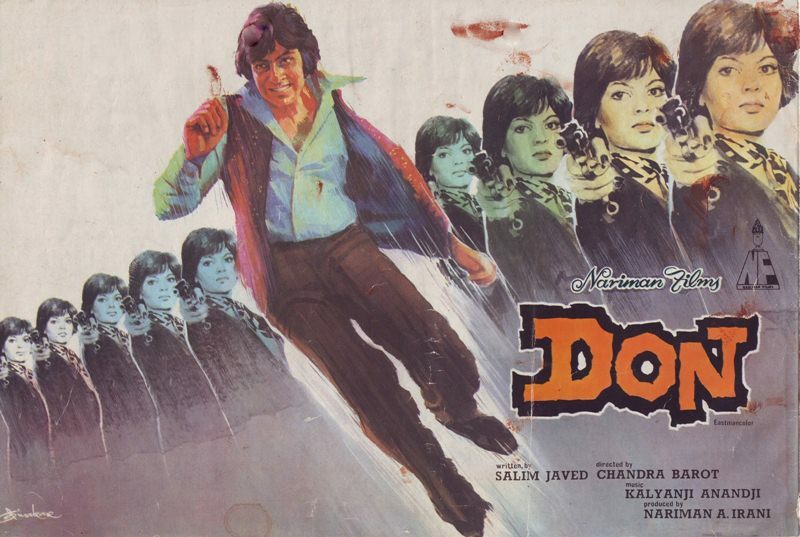 Die-hard Amitabh Bachchan fans often rave that this was and will be his best performance always. 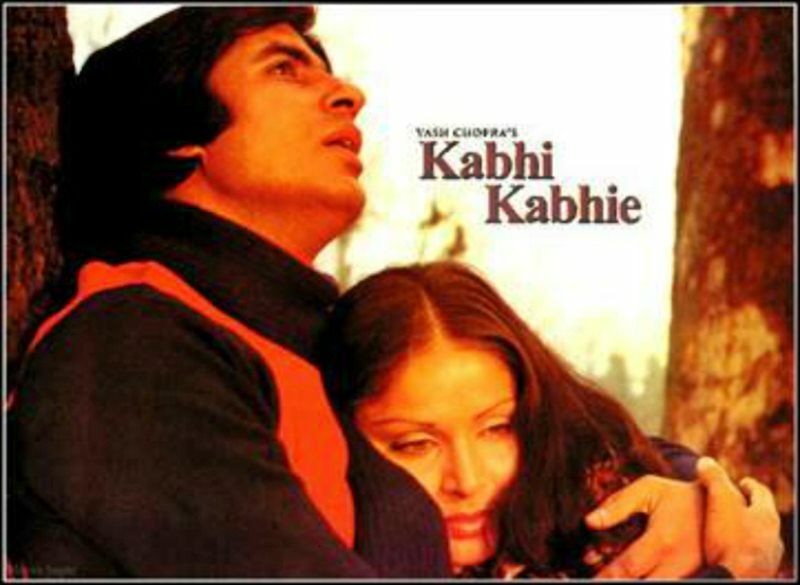 A timeless Yash Chopra romantic movie, Amitabh brought out the romantic in him with this movie. This movie is all about the power of love, how love stays strong even after years and years. You will be completely blown away with Amitabh’s performance during some very unsettling situations. A timeless romance with power-packed performances. The original DON “Jisko Pakadna Mushkil Hi Nahi, Namumkin Hai!” Amitabh showed all his talents from being a badass cool guy to a goofy paan-eating guy and then back again from a goofball to an imposter trying to be the badass cool dude and he portrayed all three characters flawlessly! Methinks Amitabh was born to play this role. Amitabh Bachchan gave one of the best performances of his life in Sharaabi as a Sharaabi. 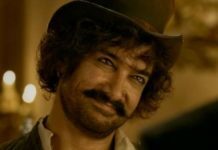 He superbly portrayed the role of a drunkard who can also be funny, classy, romantic, and knows how to treat a lady right! 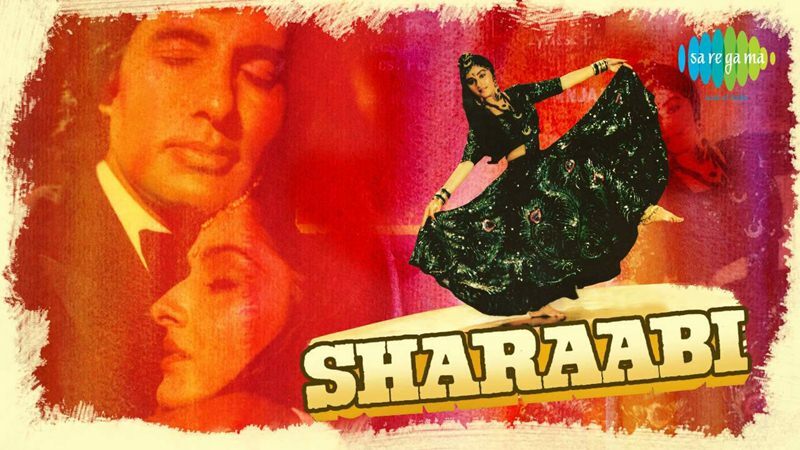 Sharaabi is one of the finest movies of his career and if you are a Bollywood lover, I recommend you to watch this movie if you haven’t seen it yet. You would be surprised to know that Agneepath was declared a box-office failure but Amitabh Bachchan garnered the National Film Award for Best Actor for his performance in ths movie. All thanks to him that the movie has developed a cult status was even remade in 2012. In the revolutionary movie Black, he played the role of a teacher of a blind and deaf girl for which he received another National Award, a Filmfare Award for Best Actor and a Filmfare Critics Award for Best Actor. Amitabh was absolutely mesmerizing as the alcoholic teacher who knows whats best for his student. 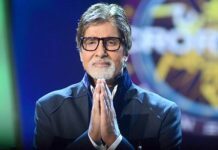 Big-B received another National Award for Best Actor for playing a progeria patient in R. Balki‘s Paa. He makes you forget the Amitabh you know and makes you believe what you are seeing. His portrayal of ‘Auro’ is like a mgical spell cast by him! This heart-warming movie about a father-daughter relationship reminds us of why Amitabh Bachchan, is Amitabh Bachchan. Not once throughout the movie will you feel that he was ‘acting’ – it just felt so real, so relatable, so genuine and so simple. He received the much-deserved National Film Award for Best Actor and a Filmfare Critics Award for Best Actor for Piku. Leave your reactions about this list below in the comments section. few more movies must be in this list likes of anand, sholay , MKS , AAA , trishul , shakti , chupke chupke , kaala pathaar, silsila ,baagbaan , sarkar. 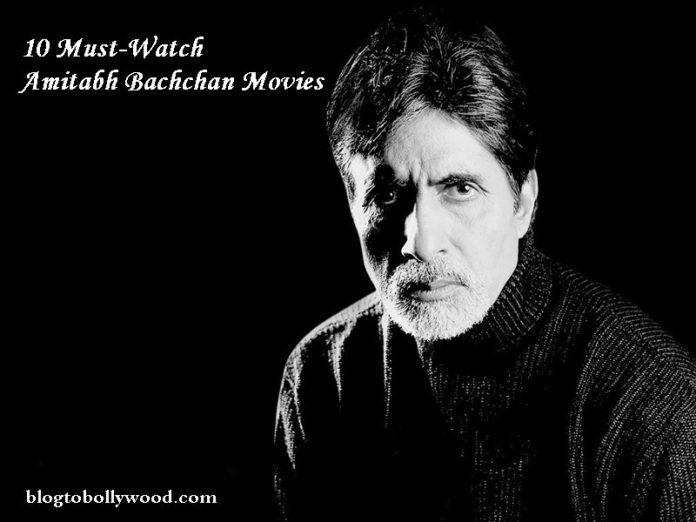 this is now 20 of best movies of bachchan, next five are namak haram , majboor, satte pe satta , khaaki , and chinni kum. now list of best 25 movies. thanx… bt best 25 hota toh aachaa hota.. jayese Muqaddar ka Sikandar, Amar Akbar Anthony, Sholay, Anand, Mahan, Trishul, Khuda Gawah, Hum, Mohabbatien, Sarkar, Khakee, Baghbaan, Lawarish, Yaarana, Main Azad Hoon, Mili, Namak Halal, Aakhree Rasta, Bemisal, Shakti, Waqt, Virudh, Satyagraha, Satte pe Satta, Shamitabh, Wazir, Te3n…..